Official S.T.E.P. (Skyrim Totoal Enhancement Project) Mod Organizer video series. Welcome to the Official S.T.E.P. 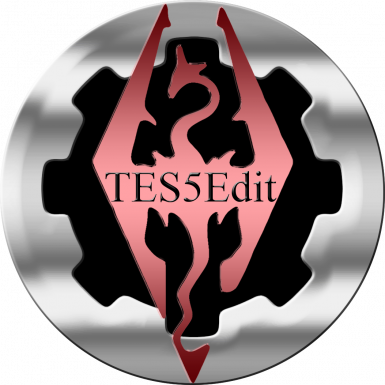 (Skyrim Total Enhancement Project) Mod Organizer video series. Videos are approved by the S.T.E.P. - M.O. support team. I (RichardPellets/Michael of GamerPoets) am not an official member of the S.T.E.P. team. I am, however, an official contributor. -Videos will ONLY be uploaded after the content has been 100% approved. -Video names correspond with their respective section titles on the S.T.E.P. - M.O. wiki. 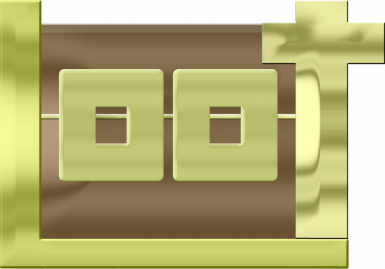 -Any Videos not created following the STEP guide 100% (excluding additional info by the Mod Creators while working together) will have an " * " next to it. -Higher Quality videos are available for download in the files section. Favorite the Mod Organizer Playlist. -So users may search by name/video for topics of interest. -To not have to watch long tutorials on things you already know. -To benefit those who do not care to read ( however, reading is good for you). 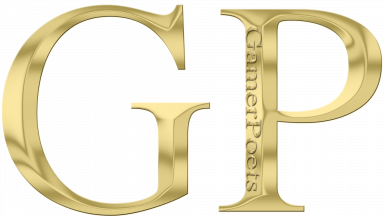 All Images in the image section were modified and recreated by GamerPoets with the original Logos/Icons in mind. Everyone is welcome to use them as they please. Just please give credit to as where they came from and help build the community. 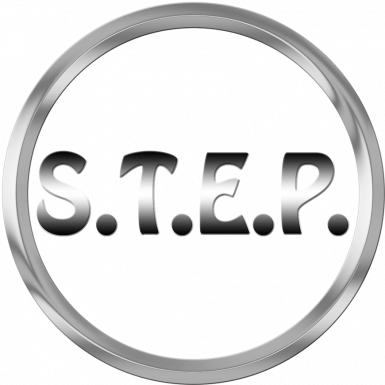 The official S.T.E.P. 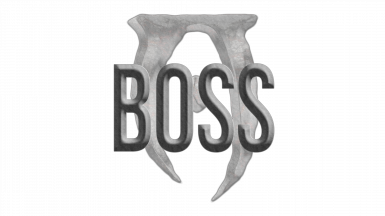 Mod Organizer guide can be found here: S.T.E.P. A BIG thanks to Gopher for mentioning both S.T.E.P. and GamerPoets on his channel/videos. 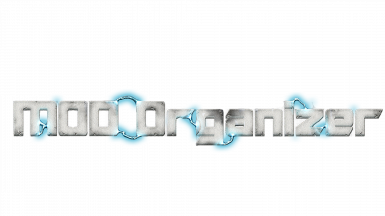 Thanks to Tannin for creating & still updating Mod Organizer. I would not still be playing Skyrim without it. The more I learn about the program through doing these tutorials the more I realize what a true masterpiece this software is. Also, I wouldn't know how to use it half as well as I do without the help that both Tannin & the S.T.E.P. team have provided me with. People have helped me out. Why not help others in return? A massive THANK YOU to DoubleYou from the S.T.E.P. team. Without this keeper of "Organization" , the video tutorials would not exist. 95% of the information incorporated into the "new" videos are because of you and your work is more appreciated than some text on a "mod page" can express. Tech, Ess, Z, WIll, Phazer, everyone else.... thank you.